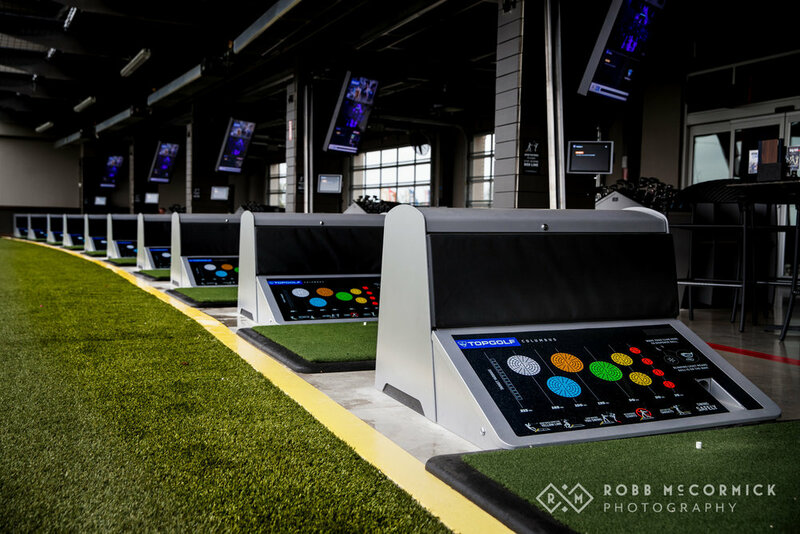 We were honored to recently work with TopGolf Columbus for their grand opening event. 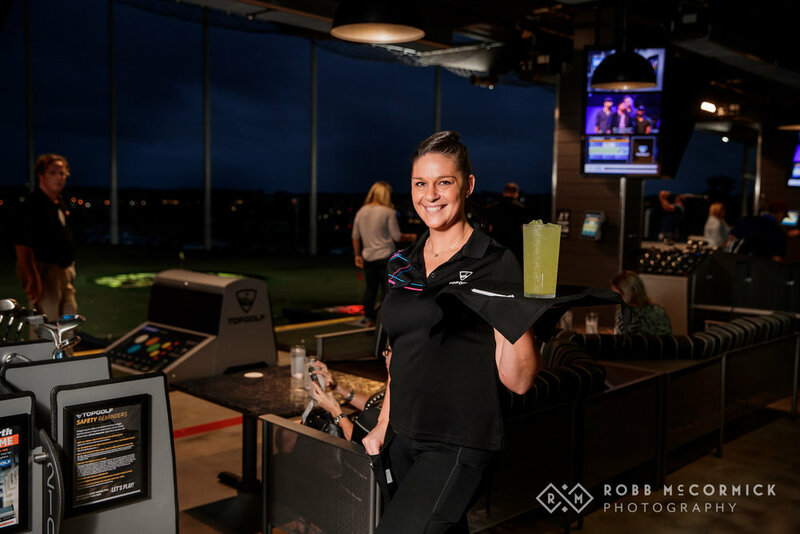 We love working with corporate clients and event photography is always a good time, especially at a place like TopGolf! 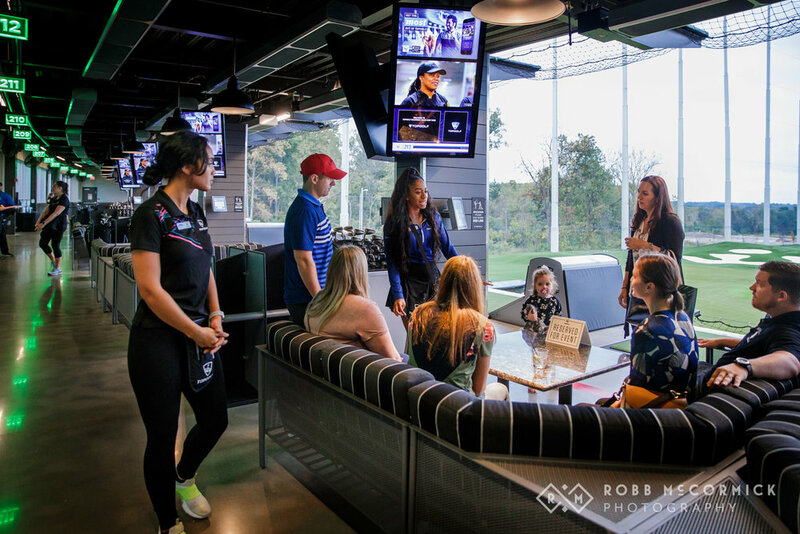 Topgolf is a game that anyone can play (and win). 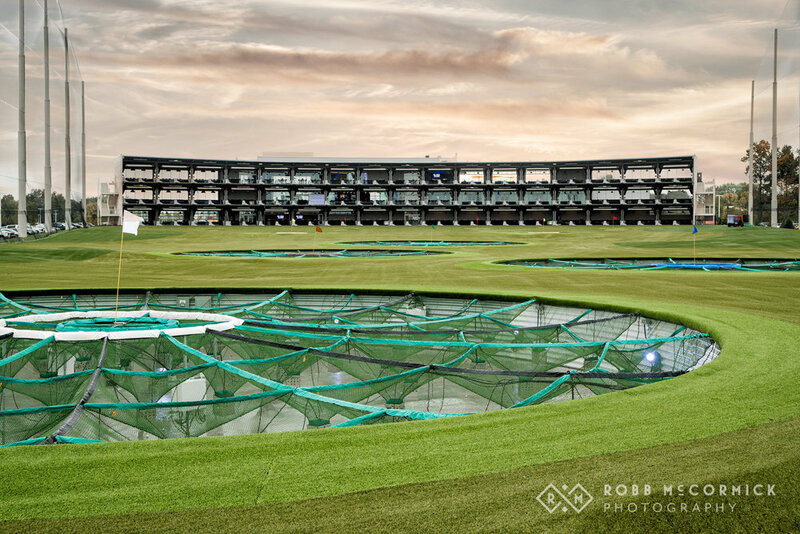 Score points by hitting micro-chipped golf balls at giant dartboard-like targets on an outfield. The closer you get your ball to the centre or ‘bullseye’ and the further the distance, the more points earned. 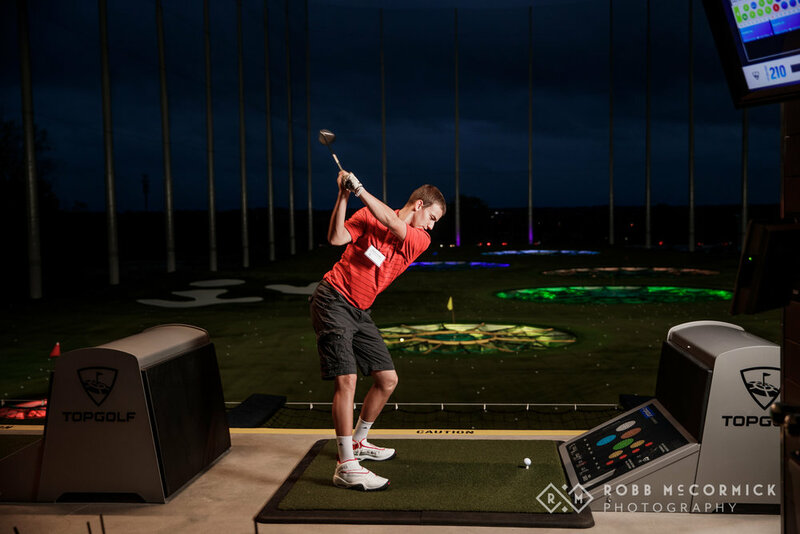 TopGolf is a HUGE facility located on Ikea Parkway, north of downtown Columbus. 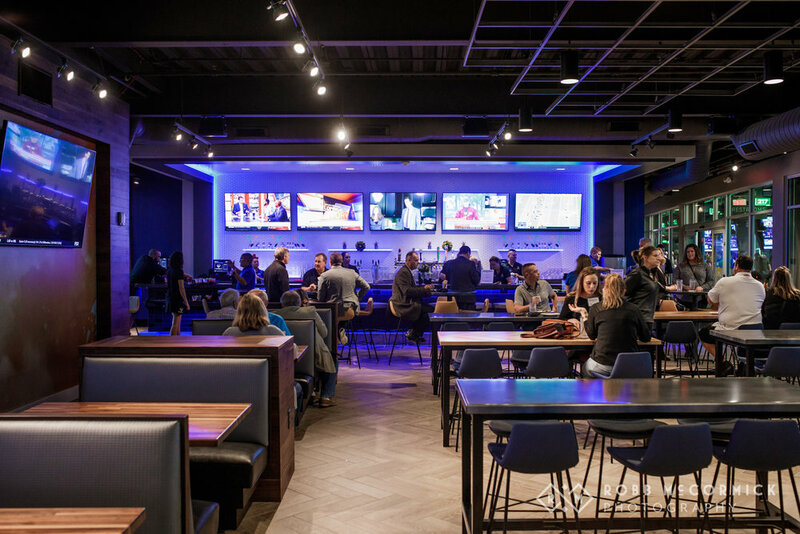 It’s a national chain with locations all over the US and UK. 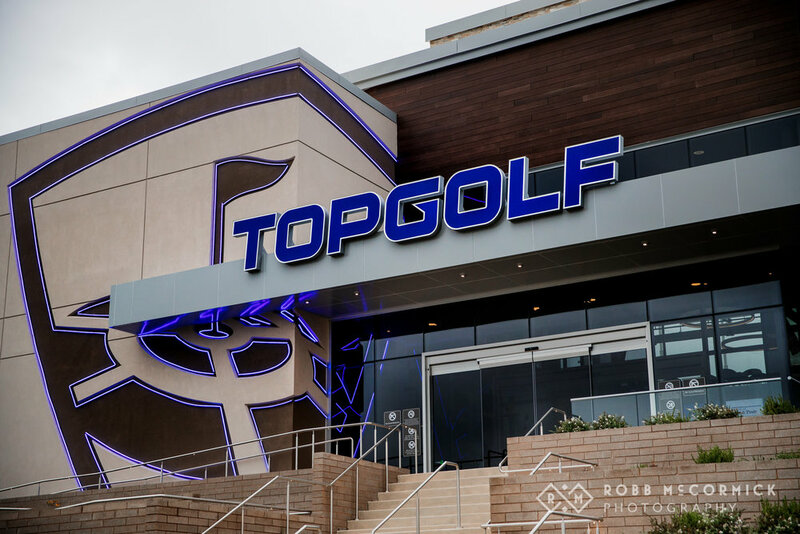 It’s loads of fun, so I seriously recommend checking it out regardless if you’re into golf or not. 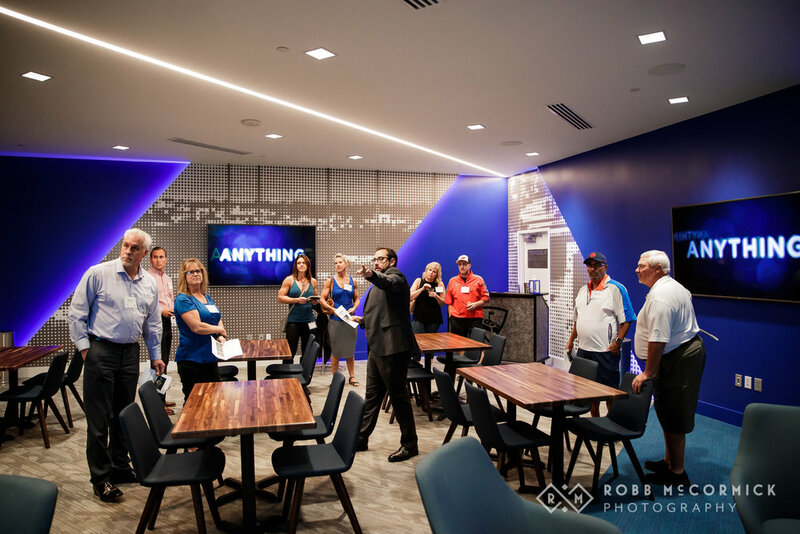 Check out some of the great photos we got during their Grand Opening event. 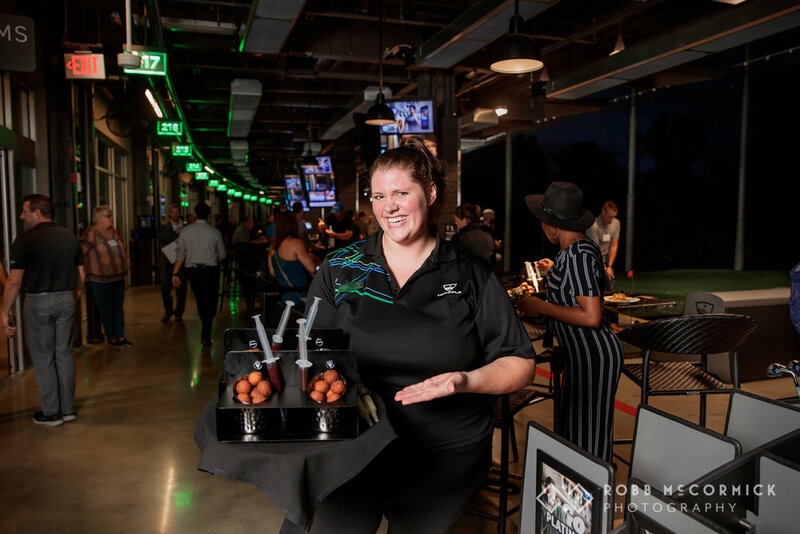 If you’re looking to host an event, please contact us to learn about our event photography services. We are proud to be considered one of the best photographers in Ohio.